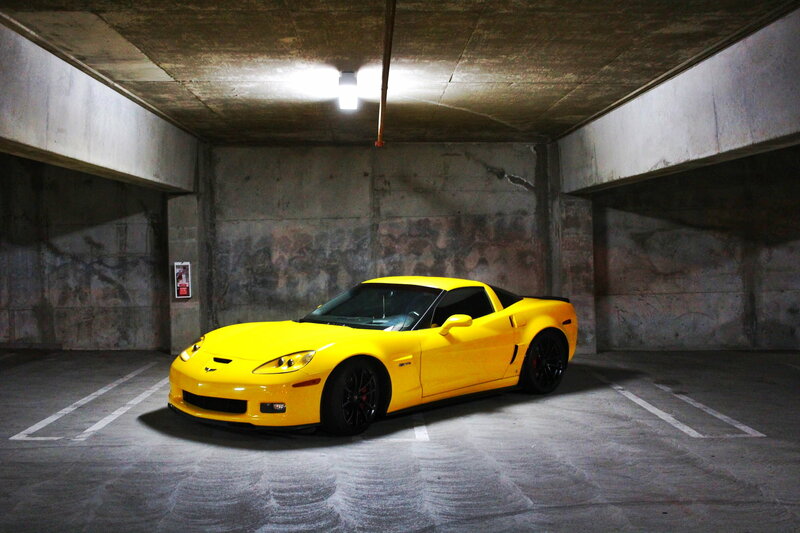 Hello everyone, I’m debating selling the Z06. The car is immaculate inside and out, all carbon fiber is real carbon, not hydrocarbon or printed carbon. Car is currently being financed by my bank. Please do not low ball me, any reasonable offer will be considered. Heads installed and fixed by AHP (AHP Package 4), installed the AHP 116 Cam at this time - drives like stock, absolutely amazing performance and sound - made 520 WHP and 471 WTQ on the dyno. Car was tuned by Izzy performance (this is who AHP uses to tune their vehicles). I just did this at 37k miles so the new owner is getting a perfect car. I asked AHP to re-work the heads that came with this car – meaning I did not use a core set of heads, I left the car with AHP for a month while they worked my OEM heads and installed the cam. This is done to keep “Numbers Matching” as some people are purist in that sense. All work by AHP is under warranty. Driver, Passenger, and Rear windows are tinted. OEM Satin Black Cup wheels with Michelin Pilot Super Sports - rear tires installed about 2k miles ago, fronts have plenty of tread but only 2 years left due to age. 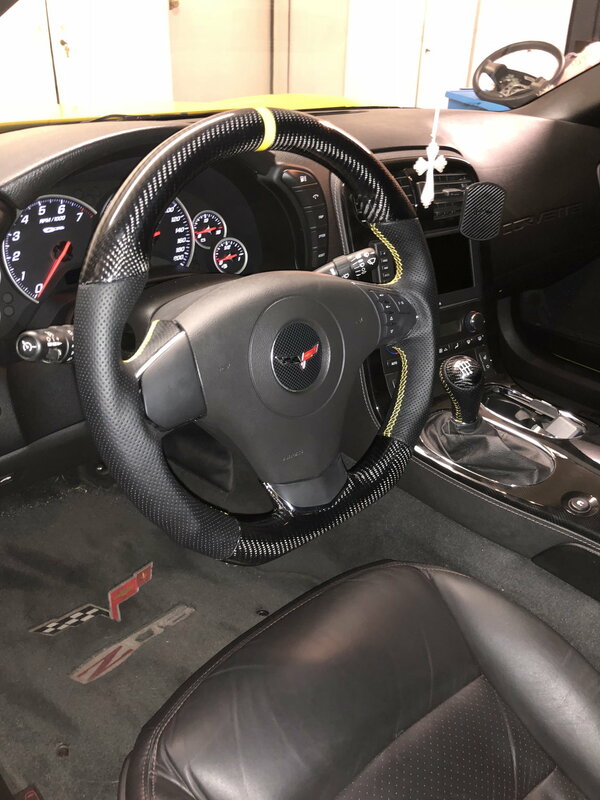 Interior has a custom 12+ steering wheel with real carbon and flat bottom (made by AutoDynamicsWest) and a custom leather/carbon fiber shift **** to match (stock steering wheel and shift **** included). 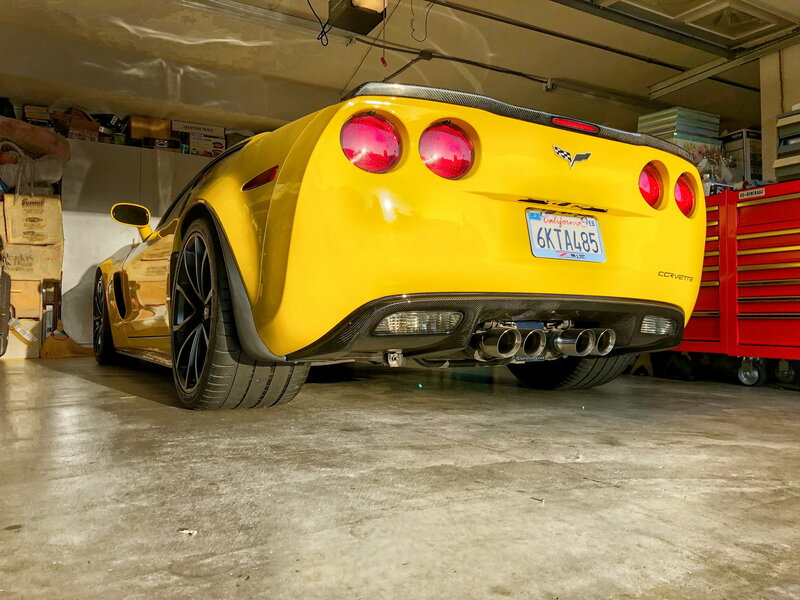 Lloys Z06 mats for driver, passenger and trunk. Transmission fluid and rear differential fluid was replaced at 37k miles by AHP. Rear brakes were replaced at 30k miles, front brakes need to be replaced (already purchased pads, just need to order rotors - depending on how long she stays up for sale, this will be removed if I have already completed the change). 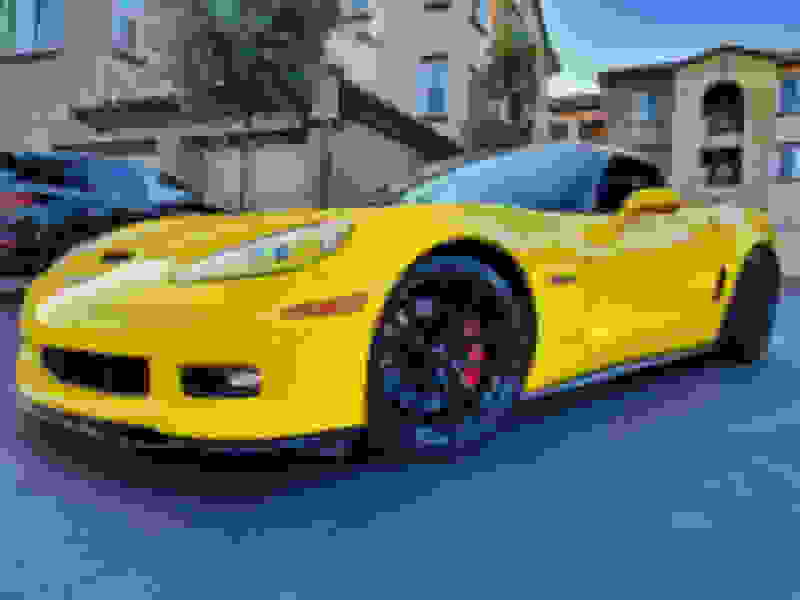 Everything is documented and will be provided with the purchase of the car. Car has never been driven in the rain by me, the previous owner said he had it in the rain once. 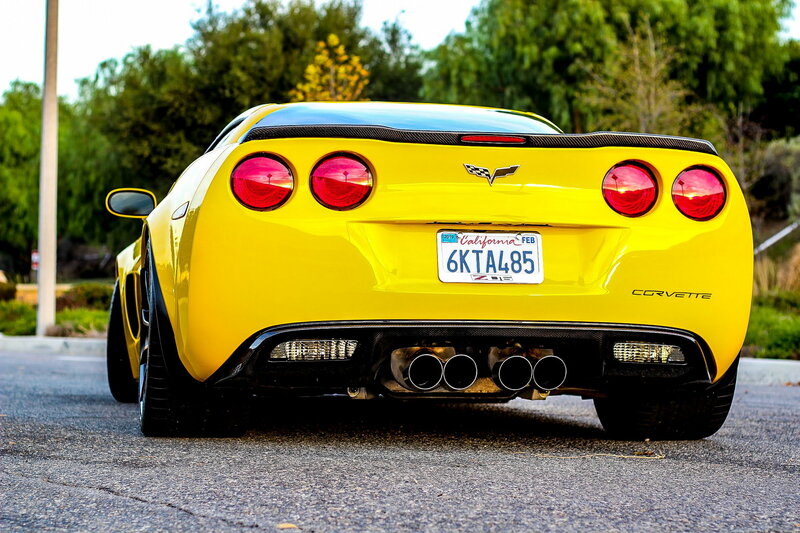 No track time on this Z06, truly none. The previous owner had a dedicated track car so the Z06 was his show car and he took ownership from his friend’s father who only drove it for 2k miles and sold it because it was too low and caused back pain. Immaculate inside and out, I can't express that enough - truly as close to showroom as one can get for a used car. I've babied it, I'm the third owner - the first two owners never tracked the car and neither did I. This has been my dream car for so long but I don’t get to drive it as often as I want to. If anyone sees something that I should add to this post that I may be missing, please let me know and I will be happy to answer any and all questions. Last edited by VitmnC; 02-07-2019 at 09:06 PM. That's one great car going for great price. ttt! Buy with confidence, this Z is truly immaculate and runs perfectly! 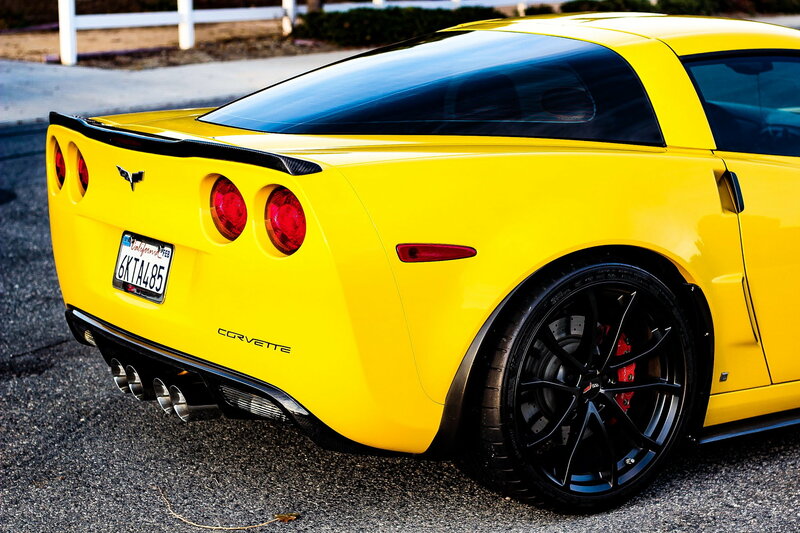 A beautiful car. It will make somebody very happy. I still miss my 08 Z. I love my C7Z but it doesn't have the same ??? as the 08 did. ttt, last post of 2018! Have a safe holiday all! Price lowered from $38,500 to $38,000 - make me an offer! Any reasonable offer will be considered! ttt - Shoot me an offer, worst I can say is no! Price reduced to from $38k to $37k!